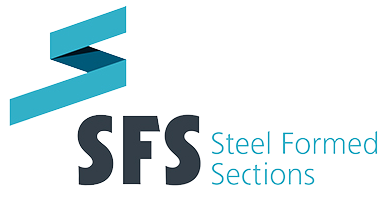 The SFS Partitioning System is suitable for use in commercial and domestic buildings where it is necessary to provide strong non-load-bearing partitions. 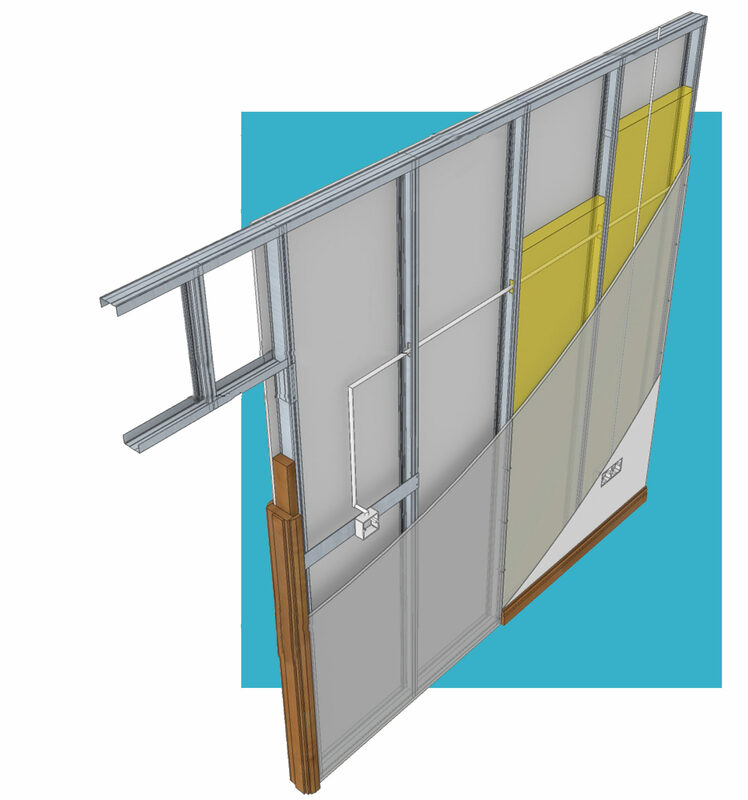 There is a wide range of partition thickness available for heights of up to 12m. The system is economical and can be erected easily. When installing the system, it is advisable to use and electrically or battery-operated screw gun. It is necessary to ensure that electric cables can pass through the studs that are protected by grommets. 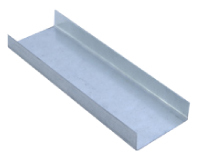 The metal system is accurate and solid, and will not move over time or with changes in temperature. 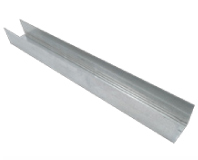 There is a wide range of stud widths from 50mm to 146mm to meet varying requirements. 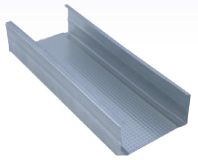 It is a fast and clean system to erect that allows services to pass through easily. 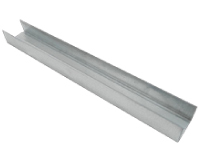 All sections fit together easily and door frames are formed very simply.